!! OMG, Lady Gaga covers VOGUE to promote her A STAR IS BORN remake !! Bradley Cooper‘s A STAR IS BORN remake premiered at TIFF this week, and to promote the film star Lady Gaga has covered VOGUE. Check out a bunch more from here shoot after the jump! 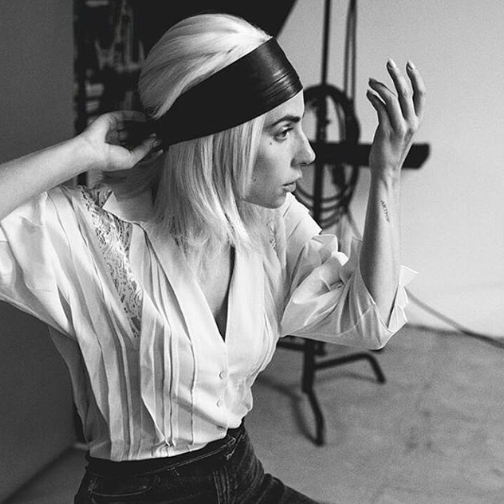 Be the first to comment on "OMG, Lady Gaga covers VOGUE to promote her A STAR IS BORN remake"